As the annual awards season draws to a close – think Oscars, BAFTAs, BRITs, NTAs and Grammys – Horizon Platforms is delighted to announce that it has been awarded its very own Gold-standard accolade in the access industry equivalent of the Oscars. Horizon Platforms – a well-known powered access supplier based in the North of England has been awarded Gold IPAF Rental+ status in recognition of its commitment to quality and excellence in everything it does. 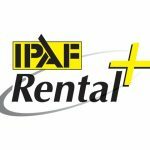 The IPAF Rental+ award – which is new for 2019 – is a unique business performance standard designed to demonstrate that a company meets the most stringent standards of training, advice, equipment and customer satisfaction. 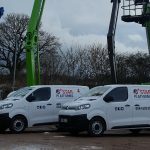 It covers everything from the rigour of pre-delivery inspections to site-specific risk assessments, with standards set out by a committee from the International Powered Access Federation (IPAF), the world authority in powered access. To achieve Gold, a rental company must score positively against 196 out of 210 separate questions in an annual audit. Horizon scored positively against 206 questions. 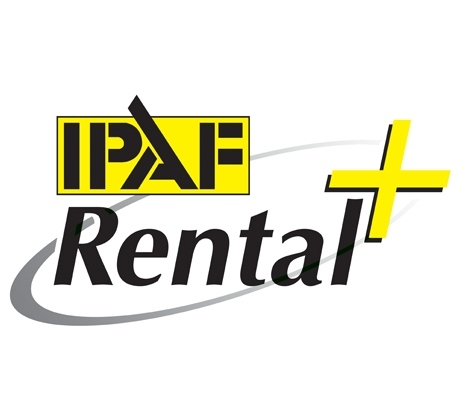 By September 2019, all IPAF rental company members must have successfully undergone an audit undertaken by an ISO Lead Auditor. The audit is based upon three levels: Bronze (minimum pass), Silver and Gold. 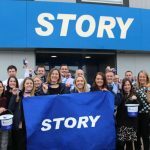 Only those companies who can demonstrate best practice in the industry are awarded Gold.